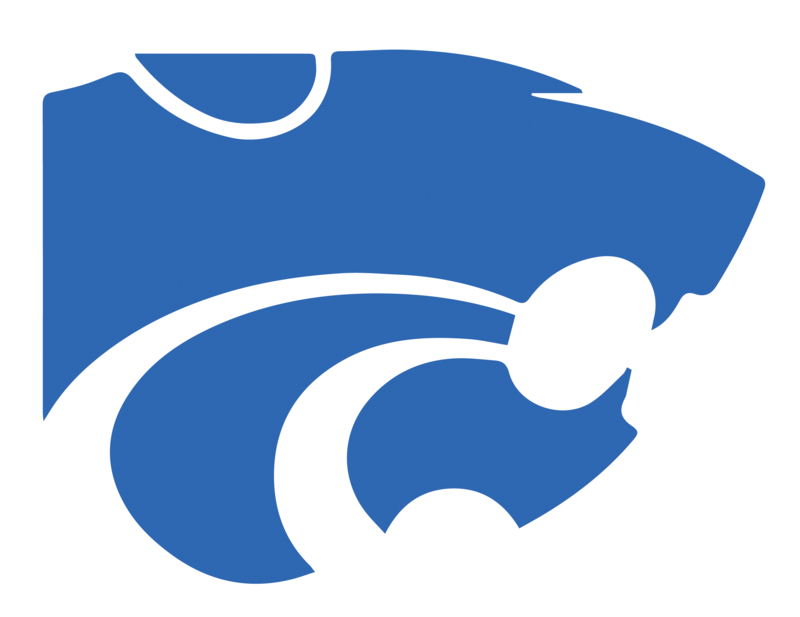 Girls Varsity Volleyball · Aug 31 Fall–Volleyball–Lady Wildcats sweep Mt. Juliet 3-0. 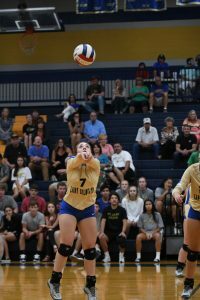 The Lady Wildcats Volleyball team swept their biggest rival, Mt. Juliet, last night on Aug 30, for there third win in a row . 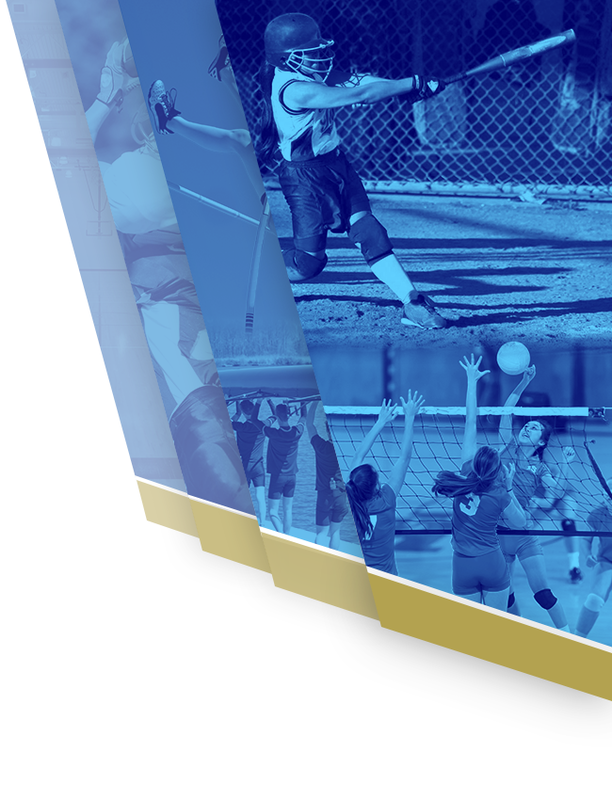 Earlier in the week they swept Lavergne and Oakland, and then took that momentum to sweep Mt. Juliet. The scores for each set were 25-21, 25-19, 25-16. 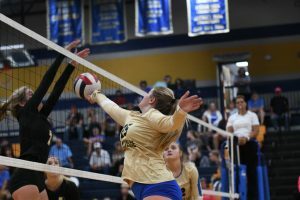 Each set was very close but Wilson Central was able to finish out each set on top. Emilee McDonald had a great game as she had 15 assists, 12 digs, and 6 kills. She led the team in digs and assists. She assisted Sydney Dalton and Nicole Brill a lot as Dalton had 7 kills and Brill had 4 service aces, 4 kills, and 2 digs. 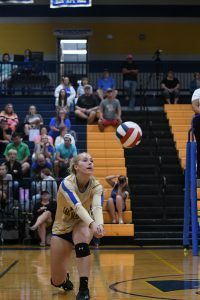 Nicole Brill may not have a great stat line but she definitely had a great game as her serving helped Wilson Central go on long stretches of unanswered points which was especially helpful late in the second set. 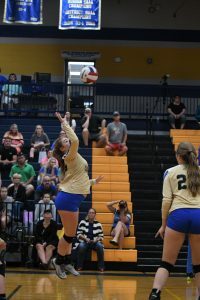 Caroline Brasfield, Katey Meador, and Taryn Wilson were flying across the court as they helped get a lot of digs for the Wildcats. Taryn Wilson led the way with 10 digs along with 2 kills and 2 service aces while Meador followed her with 9 digs and Brasfield was just behind her with 8 digs. McDonald, Wilson, Meador, and Brasfield together picked up 39 digs. That’s a lot of digs especially considering that they were going up against Mt. Juliet’s hard hitters. Overall, it was a great win for the Wildcats as they swept a very good district opponent. This momentum should result in future wins in upcoming games. The Lady Wildcats next match is another district match at Portland on Tuesday September 4th. 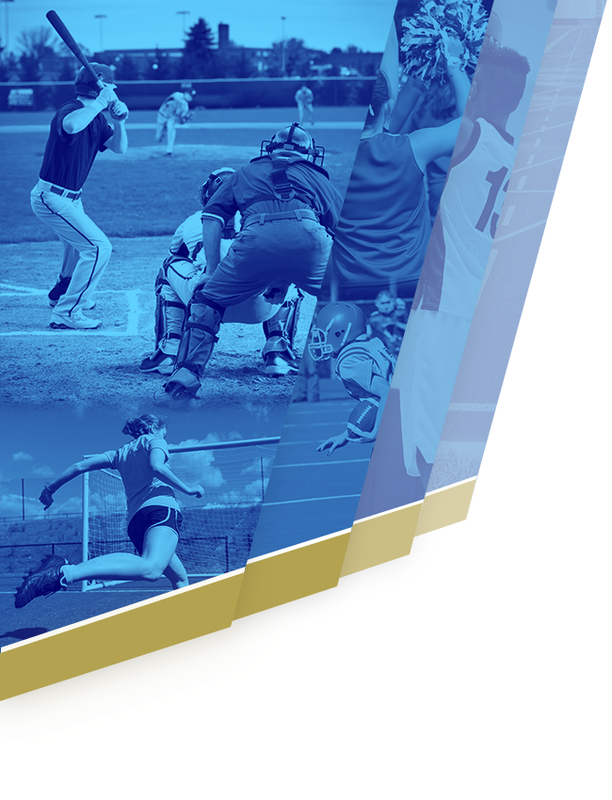 In that game the Freshmen team plays at 4:00pm, Junior Varsity plays at 5:00pm, and Varsity plays after those games at 6:00pm. The next home match for the Lady Wildcats will be Thursday September 6th versus Smyrna. Make sure to come out to that game and support your Lady Wildcats.